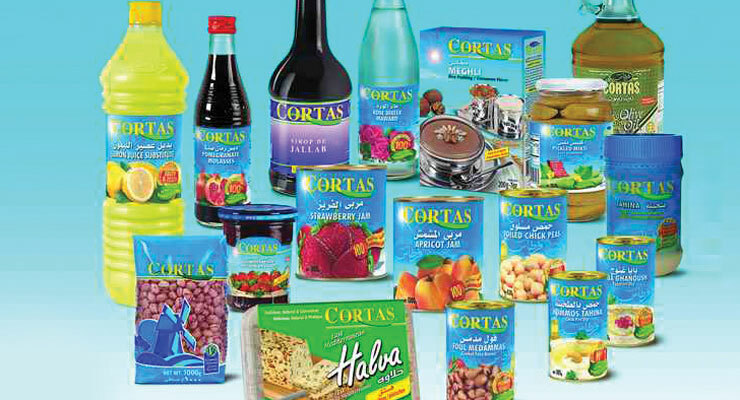 Cortas, an agro-food manufacturer, will move its factory in Dora to Hosrayel (Jbeil) by the end of the year. The factory will have a 7,500 square meters built-up area. Investment in the Hosrayel facility is $10 million. The facility will include production lines for tahini and halawi, orange blossom and rose water, pomegranate molasses, jams, and canned food. The factory will be environmentally friendly, with a water treatment plant. The tahini line has a production capacity of 2,000 tons per year. The canned food line produces up to 35 million cans per year. The rose and blossom water and molasses line has an annual production capacity of 20 million bottles. Jam production is seasonal. “We’ve been working to increase the volume of production by 40 percent,” said Pierre Battikha, General Manager. Cortas exports 95 percent of its production to the U.S., Canada, Australia, as well as European countries, mainly France, Sweden, and U.K. “We have plans to penetrate Brazil’s and Mexico’s markets,” Battikha said. Except for Nadim Cortas, the Cortas family, which founded the company, sold its shares one year ago to investors including Naji Boutros and Louis Abou Habib.